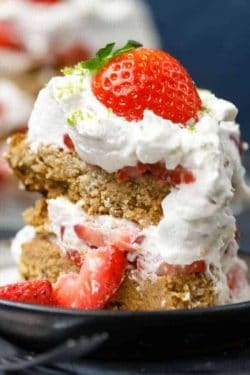 Best Paleo Dessert Recipes - Dessert without all the Guilt! These are the best Paleo dessert recipes there are. Now you can eat dessert and not feel all the guilt that comes along with it. 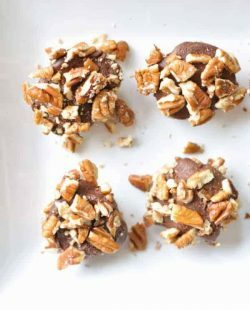 Are you looking for a good Paleo cookie recipe or Paleo dessert recipes? 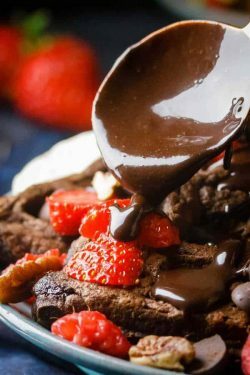 Well here are the best Paleo dessert recipes you will ever find anywhere. 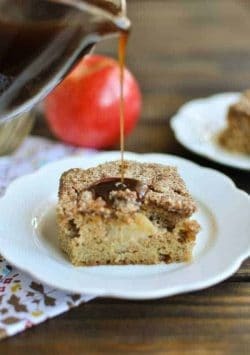 You won't have to look any further and you can refer back to these recipes often if you need to! Personally, I recommend that you don't eat too many sweets on the Paleo diet. However, sometimes you just need something sweet and sometimes you have an event to go to and you need to bring a dessert - or you want to bring something you can eat so you're not the only person sitting there not eating dessert. Many of these desserts will fool those people that don't like healthy food. I'm not going to lie though, not all of these recipes will fool them. Different flours have different textures and flavors. Take coconut flour for example, it is one flour that tastes so different than normal flours and the texture is so different that people will notice that one. Finally something to eat that tastes real good and sweet on the Paleo diet. Yeah, for dessert. 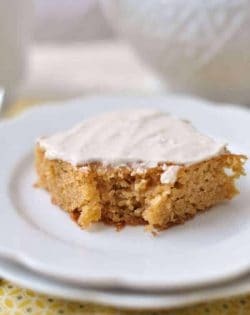 Enjoy all of these Paleo dessert recipes and let me know which ones are your favorites. 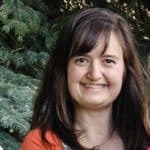 It took Elana several months to get this recipe perfect. It must have been worth it though because her son's friend said they were the best brownies he'd ever eaten. He couldn't believe they were gluten-free and neither will you. They have to be good, nothing is better than chocolate and caramel and more chocolate. YES, finally a sugar-free and gluten-free dessert that I can eat. I'm so excited. The tart gets the sweetness it needs from the dates. 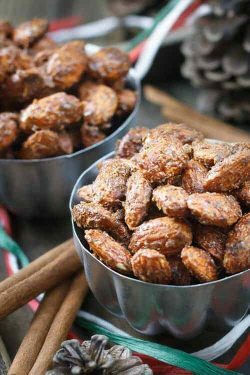 Did you know that dates are the sweetest fruit there is? We have all got to try this. Just a warning: If you decide to make these they won't last very long. They get eaten as soon as they are taken out of the oven. Maybe you should consider making a double batch. :) You better not make them very often, you might become addicted. This Paleo birthday cake looks just like a regular birthday cake. That's good because you can have your cake and eat it too. Ha ha Seriously, This is a close as you're going to come to having a birthday cake that looks like it's no Paleo, but it is. The frosting recipe is included so that's even better. You won't have to search for a separate frosting. 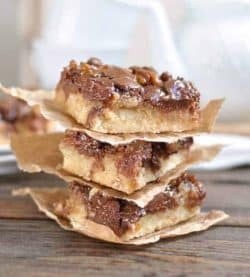 These caramel chocolate chip blondies are made in a blender and baked in an cast iron skillet (you can bake them a glass dish too). No, scooping, dropping or making individual cookies again. They are the easiest cookies in the world to make. Don't forget about the gooey caramel or the chocolate chips either. How can these possibly be Paleo? Audrey combine two of her favorite things, strawberries and cheesecake, and made this delicious Paleo strawberry cheesecake recipe. It's such a pretty pink color. It isn't like other cheesecakes, this is kept in the fridge and has a very stable consistency. You can slice it just like an regular cheesecake. It looks like a cake to me. What do you think? 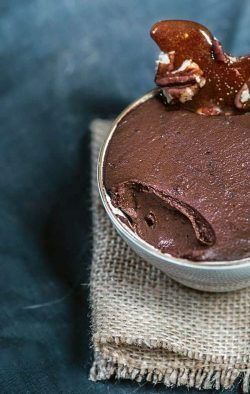 This delicious Paleo chocolate pudding is so easy to make in the food processor it's absolutely ridiculous. Besides the fact that avocado and coconut oil are match made in heaven. They taste wonderful together. So get some avocados, get out your food processor and get making this dessert. The best way to make a yummy cake is to combine two flavors that are meant to be together, that's coconut and chocolate. This decadent cake is a healthy alternative for special events and birthday parties plus it's just sweet enough to leave you satisfied. 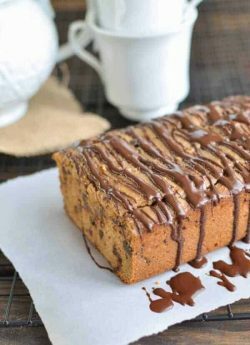 It has a super moist layer with an intense chocolate flavor. A creamy coconut layer on top and the entire cake is covered with a shiny dark chocolate glaze. 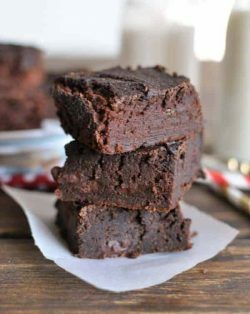 These brownies are everything you've been looking for. They are deliciously chocolate plus rich and fudgy. They have a rich chocolate interior and a crispy exterior. Almond flour isn't just empty calories, it's ground almonds. That's a score in my book. These blondie bar cookies don't have any added grain or flour and no refined sugar. They just have wholesome, delicious ingredients. 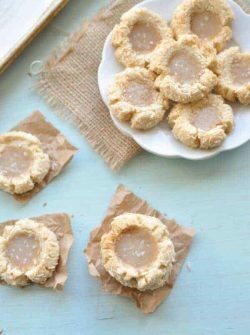 They also have very few ingredients so they are pretty quick and easy to make. 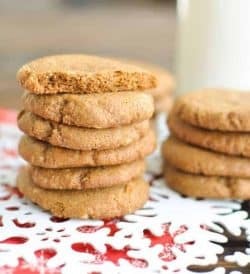 I love ginger cookies so I am glad to have a Paleo ginger cookie recipe. I like them because they are chewy, yet soft. The fresh ginger gives them a little extra spiciness. They are great for the Christmas holidays or any other time of the year. What's your favorite part of an Oreo cookie? I'm pretty sure about 90 percent of your will answer, the stuff inside. Well, these Paleo Oreos have plenty of extra creamy cream inside of a chocolate cookie. 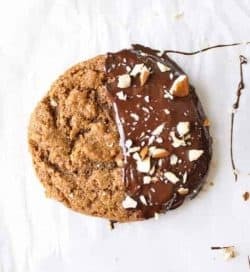 The chocolate cookie is more soft than the store bought Oreos and I think they actually taste better. Maybe it's because they are homemade. 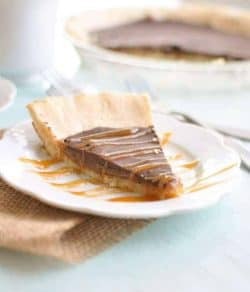 I love the combo of caramel and chocolate in this Paleo twin pie. 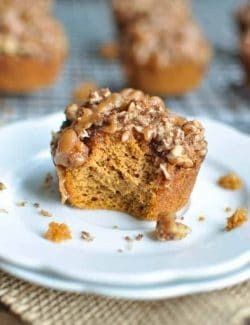 I can’t believe it’s grain-free and re-fined sugar free! Throw out all those Paleo cookies that break your teeth and make these gingersnaps. They are so soft and they only have 6 ingredients so they are easy to make. They are pretty healthy too. Make some of these for your non-Paleo friends and see if they like them. I’m pretty sure they will. 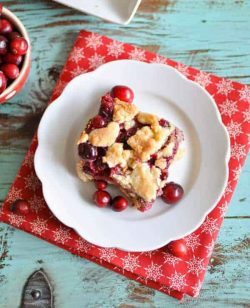 These Paleo Christmas cookies have a base that is sort of like a shortbread. Then they have a thumbprint center with melted dark chocolate. The cool stuff you see sprinkled on the top is Kosher Real Salt. 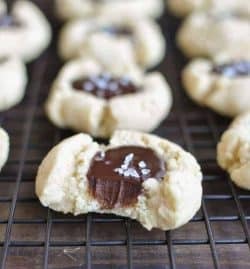 They remind me of those peanut butter cookies with Hershey kisses in the center I used to love and can’t eat anymore because they aren’t Paleo.